Enjoy the look of a cobbled paved surface with defined angles and the beauty of natural stone with our gorgeous yellow granite cobblestones. 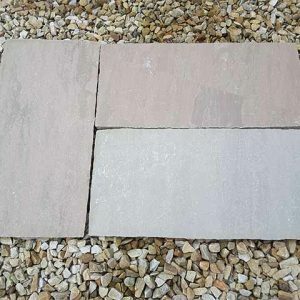 Offering a subtle yellow colour stone with black spotting through it, these cobblestones are 4 inches square with a pitched rock face finish. There are approx. 100 cubes in a square metre. 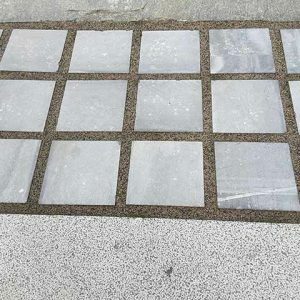 These paving cobblestones can be used for the same purposes as classic cobblestones but bring a different look due to their regular size and shape. 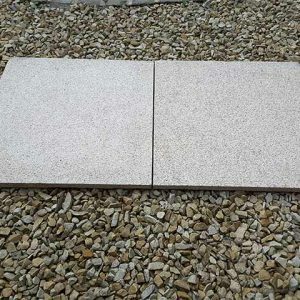 Suitable for a wide variety of paving applications from creating meandering garden pathways to finishing public streets, these cobbles are produced from fine quality rock and are available for shipping to locations all over Ireland. The Yellow Granite Cobble Stones are incredibly pleasing to the eye. Their colouration has a warm cast with flecks of yellow and gold mixing with light grey tones. 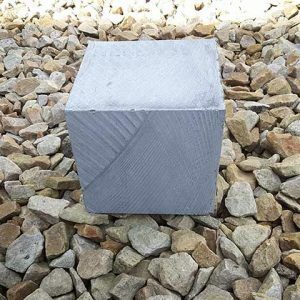 You can use the cobbles on their own or pair them with our light grey cobblestones which are similar in size and shapes but have a cooler tone. 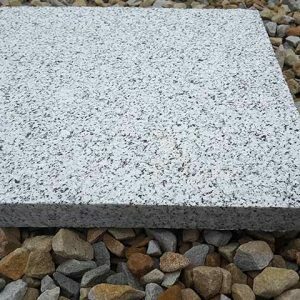 Whichever option you choose, you’ll benefit from the durability of granite, a rock that holds up to temperature fluctuations and the effects of UV, snow, rain and ice with ease. 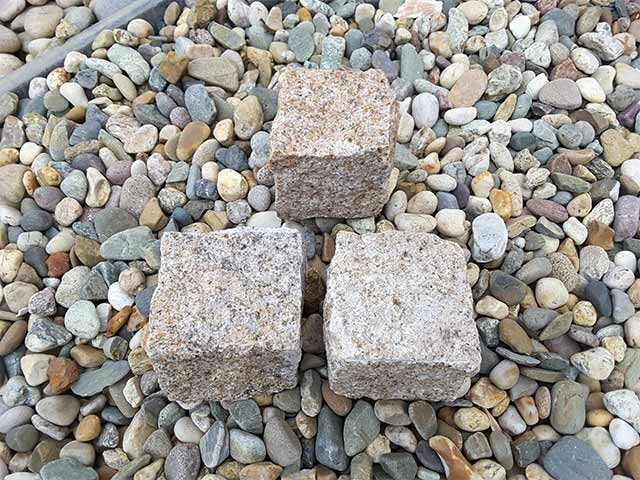 Measuring approx 4 inches in length by 4 inches in width by 4 inches in height, the Yellow Granite Cobble Stones have a natural rock face finish on each side. The cobble cubes allow the pleasing natural variations in the texture and vein patterns of the finest quality granite to be fully enjoyed. 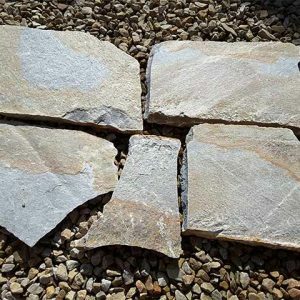 While the cobbles are cut relatively square, the natural properties of the rock make for irregularities that allow each cobble to be slightly unique. 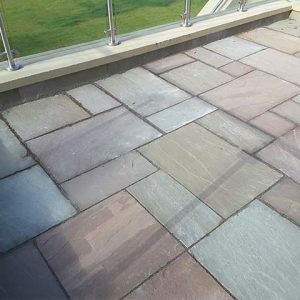 When placed side by side in straight lines or in curved rows, these variations give a paved surface a charming old world look. 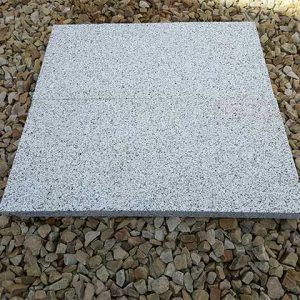 For more information on cobble stones and paving slabs, please visit silver granite paving slabs page. 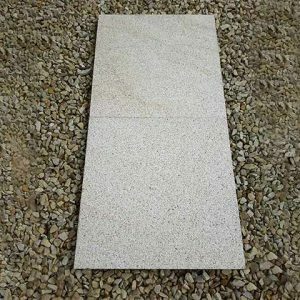 The G682 Yellow Granite Cubes are sold by the square meter. Each unit that you purchase will provide approx 100 of the rock cubes. There are a variety of shipping methods available, or you can pick your order up from our location in Athlone.